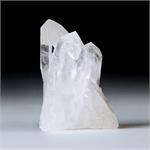 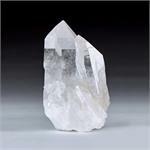 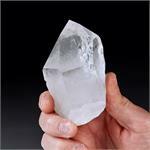 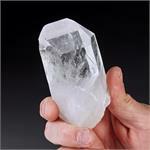 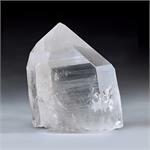 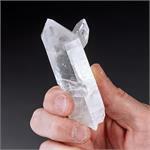 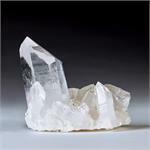 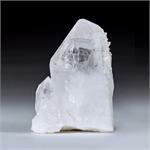 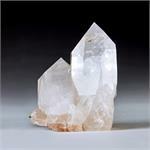 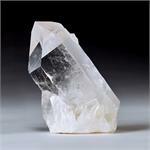 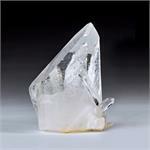 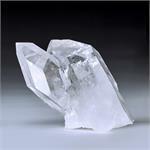 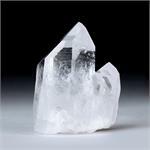 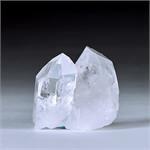 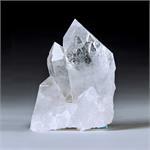 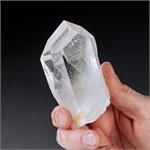 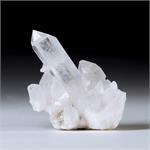 Crystal Properties: Clear quartz is a silicon dioxide crystal with a hexagonal crystal system. 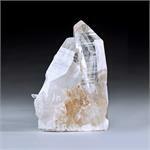 The specimens in this category are the very, very best from the famous Ron Coleman Mine in Arkansas. 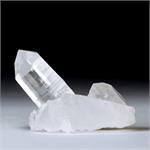 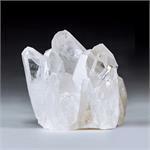 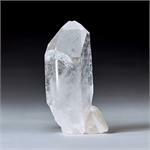 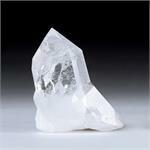 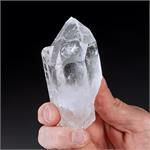 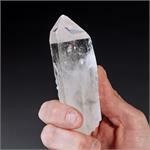 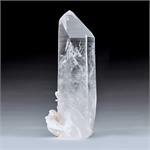 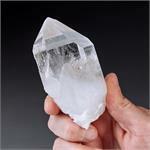 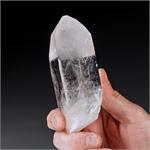 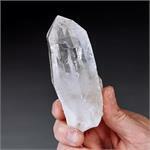 Healing Properties: Clear Quartz is by far the most versatile and multidimensional stone in the mineral realm. 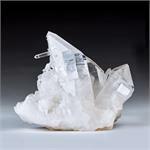 Three of its key properties are energy amplification, programmability and memory. 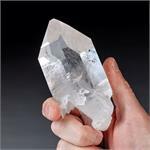 Clear Quartz is also a stone of Light, bringing heightened spiritual awareness to whoever wears, carries or meditates with it.